The ISIC card is now issued in 120 countries by 125 branches around the world. Each year, over 4.5 million students in the world use their ISIC card to take advantage of its benefits and services. Charleston Travel Limited is the only entity authorized to operate the ISIC card In Kenya. The ISIC card has been recognized and accepted for over 50 years around the world: it is the famous “green card”. 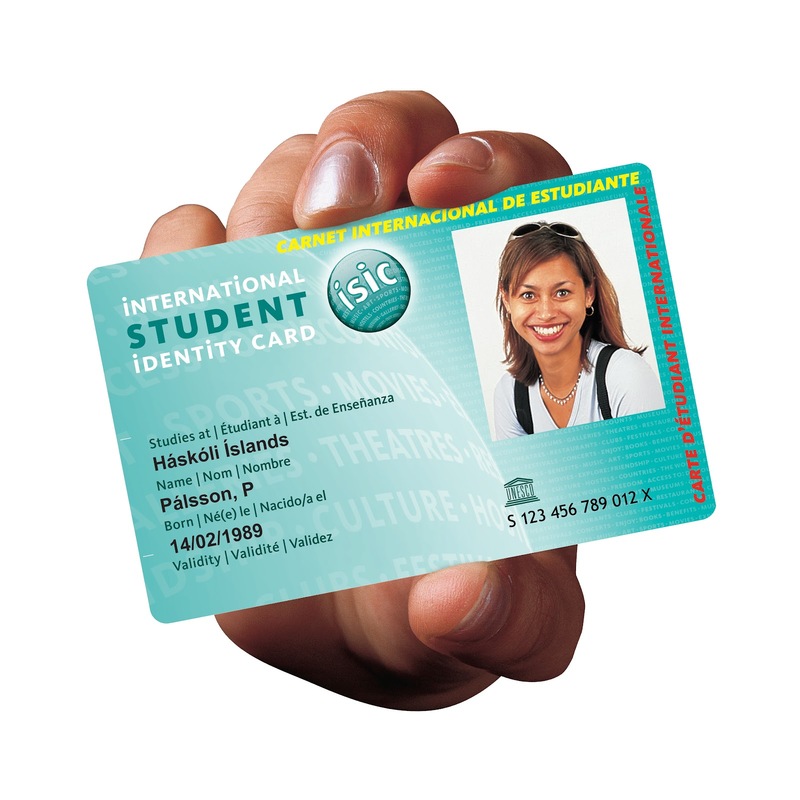 In January 2008, a new card design was introduced worldwide, the new the ISIC design is enable to be cobranded with Student Bank Cards or an Institutions Student ID. The ISIC doubles up as the official student card at more than 250 universities. The one card is both an internationally recognized global student ID, and the local university ID. Often, it acts as a library and access card as well. Co-branding your university card with the ISIC card gives your students access to a host of discounts and benefits with our other partners like Accor hotels, Microsoft and Hard Rock Cafe. In 1953, students wanted their status to be recognized around the world through the introduction of an international student card using the same standard design. The ISIC was launched shortly after World War II as a student ID card giving full-time students access to special student discount air fares. Students would automatically buy an ISIC to get access to these student discount air fares called ‘SATA’ tickets: uniform flight tickets providing special fares to full-time students.